Christmas is coming and it’s time for celebration. Soon after we have to celebrate the arrival of a new year. It is time to raise our glasses and say loudly cheers. But let’s not celebrate with any sparkling wine. It’s a Italian sparkling wine Prosecco with straw yellow color, with brilliant hue. With very fine and persistent bubbles and one fantastic aroma characteristic of fruit. In the palate it’s a sparkling wine Prosecco soft and pleasantly fruity. Sparkling wine excellent to every occasion, pleasant and elegant, ideal for aperitif. Serve it in an ice bucket or serve at a temperature between 2° to 5°C. It’s a wine made from GLERA, the grape formerly known, itself, as Prosecco. Glera is a long-standing synonym of northern Italy’s Prosecco grape, and the name by which it is now officially known. This green-skinned variety has been grown for hundreds of years in the Veneto and Friuli regions, most famously to produce sparkling Prosecco wines. Italian wine produced from Glera is almost always either frizzante (fizzy) or spumante (fully sparkling). A few still wines are also made from Glera, but on nowhere near the same scale as the sparkling wines that are so widely exported around the globe. The worldwide popularity of Prosecco has resulted in many imitations of the style – one of the key reasons that the Italian authorities sought international legal protection for the name “Prosecco” back in 2009. Prosecco should be reserved exclusively for wines covered by Italy’s official Prosecco appellation titles, and should not be used for the grape variety. The European Union ratified this, effectively making it illegal for wine producers anywhere outside northeastern Italy to label their wines as “Prosecco”. The grape Glera is a highly productive grape that ripens late in the season. It has high acidity and a fairly neutral palate, making it ideal for sparkling wine production. Glera’s aromatic profile is characterized by white peaches, with an occasional soapy note. The wine is light-bodied and low in alcohol (8.5 percent is the minimum permitted ABV for Prosecco wines), suggesting it as a refreshing summer beverage or as an aperitif. This wine has an excellent price/quality ratio. We export the wine Prosecco Extra Dry worldwide. For more information about this Prosecco Extra Dry, please contact us or visit our website. 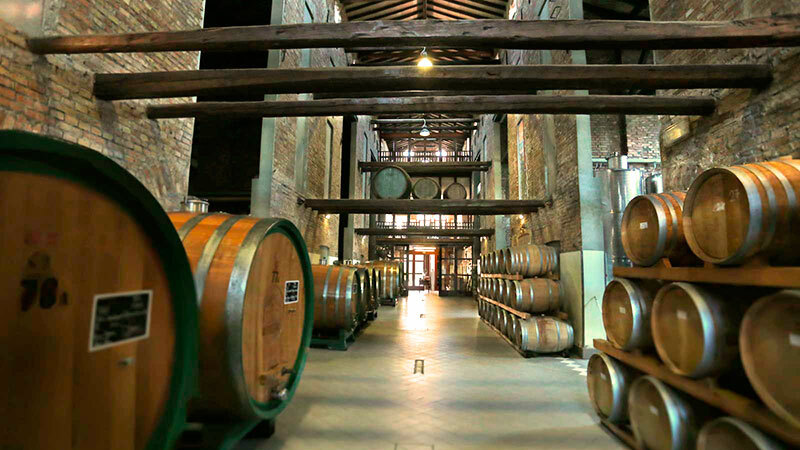 Winery was established in Aquileia, a unique location rich in history and where the winemaking tradition dates back to 200 BC. 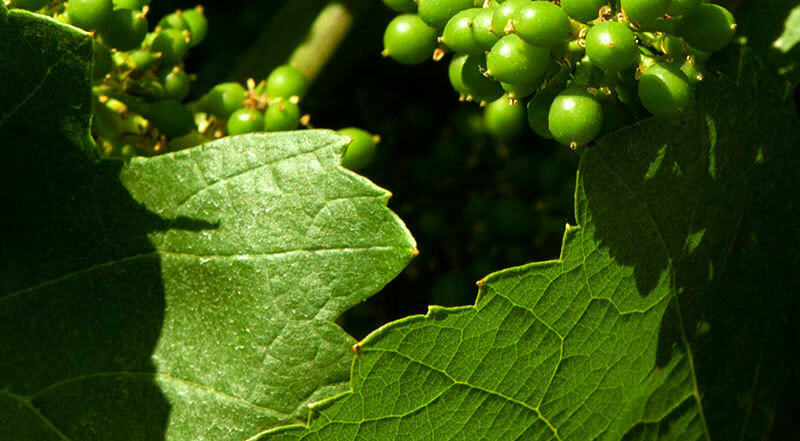 It is here that we tend to our native grape varieties with great respect for tradition. Our aim is to enhance the native characteristics of our wines, making them recognizable as originating this particular region and their impeccable winemaking. The vineyards cover several terroirs within the DOC Friuli Aquileia and DOC Friuli Colli Orientali areas. This region in the north-east of Italy, squeezed between the Upper Adriatic and the Carnic and Julian Alps, presents an incredible variety of soils. Indeed, in the same plot of land you can have patches of yellow marls with alternate streaks of pebbles and dark clay with sand. The area of the DOC Friuli Colli Orientali includes the range of hill in the Province of Udine. The wines produced in this area are the result of a unique combination of soil, climate and grape variety. The native varieties as well as those imported to the area that found the most suitable pedoclimatic conditions in the Colli Orientali area, have been cultivated since unmemorable times, yielding wines of excellence in terms of quality.